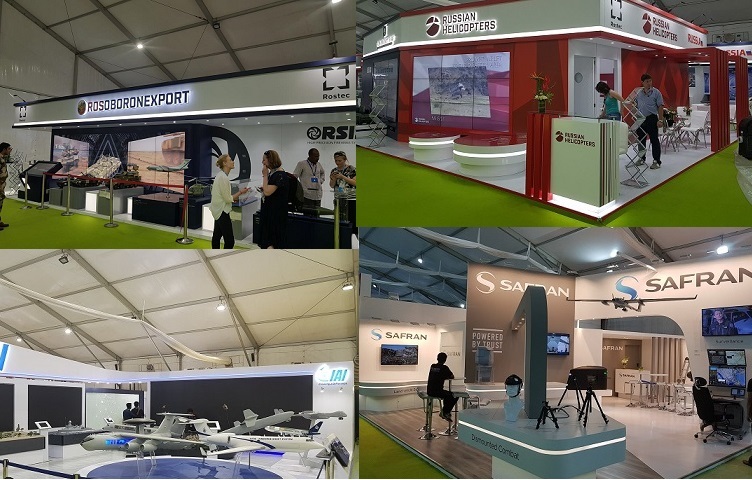 Pavilions set up by different exhibitors at DefExpo India 2018. 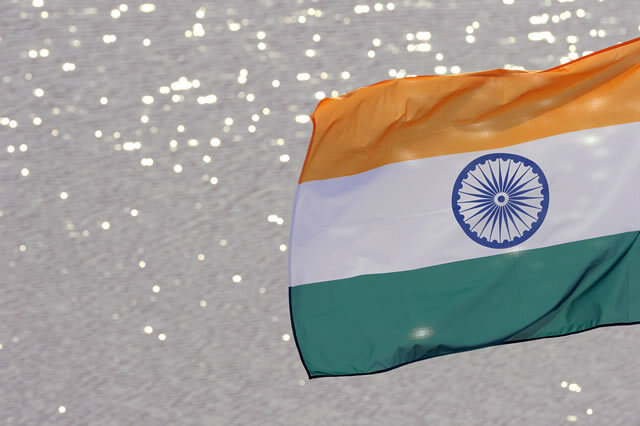 THIRUVIDANTHAI, TAMIL NADU (PTI): India's mega defence exhibition – the DefExpo – began here Wednesday with participation of major global and domestic military firms, which are eyeing billions of dollars of contract as part of the country's military modernisation programme. 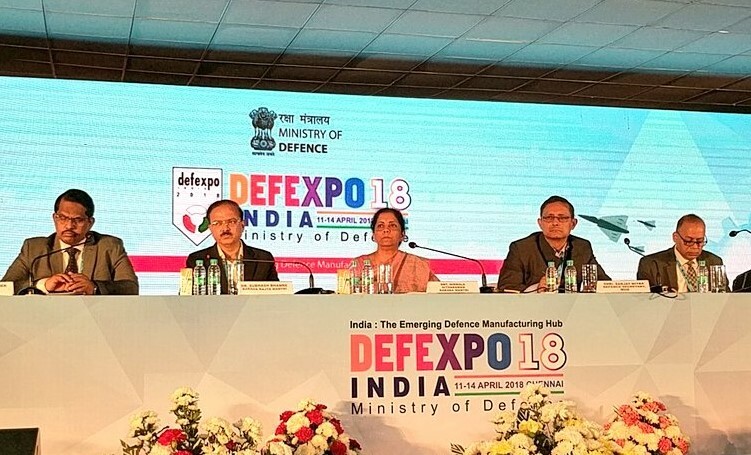 The NDA government is trying to project the 10th edition of the event as first serious attempt to transform India – the largest importer of military platforms and weapons – into a hub of military manufacturing. 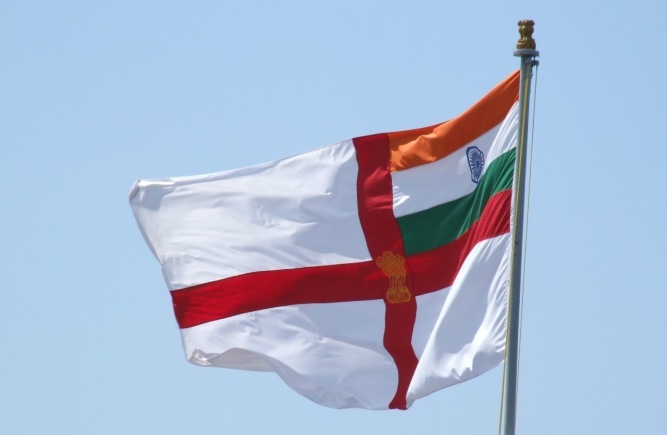 Though the four-day-long DefExpo, on the outskirts of Chennai and close to the temple town of Mahabalipuram, began Wednesday, it will formally be inaugurated by Prime Minister Narendra Modi on Thursday. 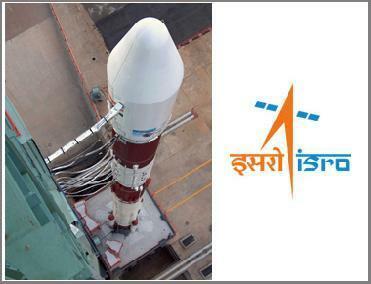 Major international companies, which are participating at the expo include Lockheed Martin, Boeing (US), Saab (Sweden), Airbus, Dassault Aviation (France), Rosoboron Exports, United Shipbuilding (Russia), BAE Systems (UK), Sibat (Israel), Wartsila (Finland) and Rhode and Schwarz (Germany). 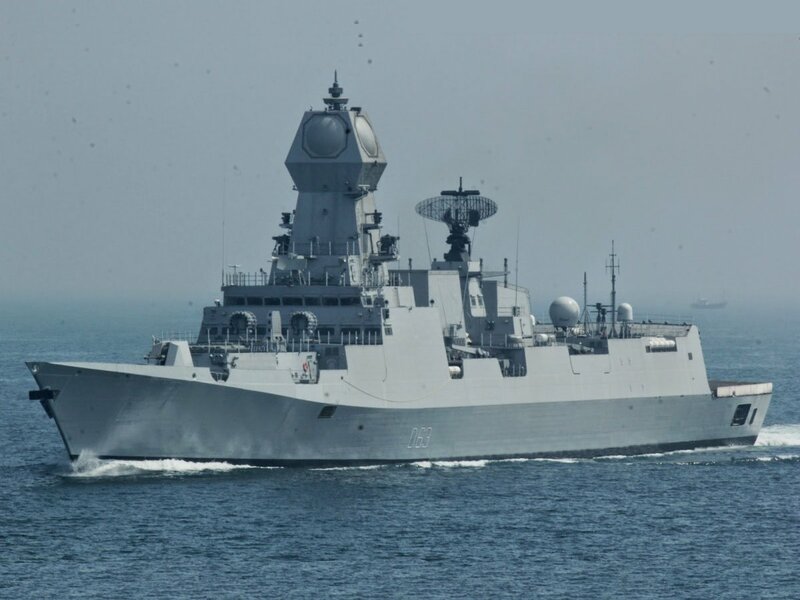 The weapons and platforms being displayed include the Tejas fighter jets, advanced towed artillery gun systems (ATAGS) designed by the DRDO, Arjun Mark 2 tank and Dhanush artillery guns. 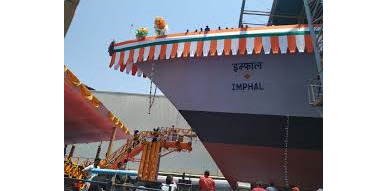 The DRDO's exhibits include the Nirbhay missile system with launcher, autonomous unmanned ground vehicle (AUGV), MBT Arjun Mk-I tank, Astra missile, low level transportable radar (LLTR) system, medium power radar (MPR) system and Varunastra – heavy weight anti-submarine electric torpedo.